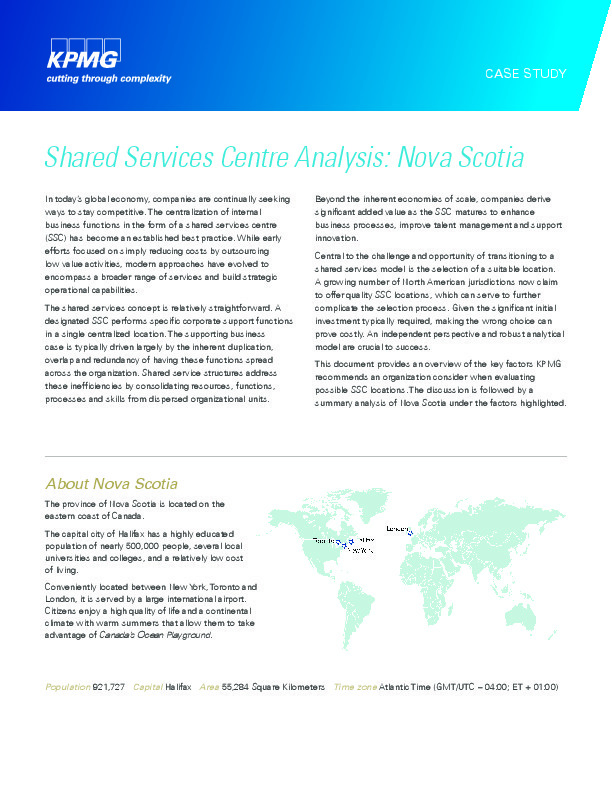 If you're inundated with the growing number of North American jurisdictions claiming to offer quality SSC locations, we suggest you make yourself a cup of coffee/tea, and read through this very short - but very useful - independent analysis of Nova Scotia instead. But don't take our word for it - or Nova Scotia's. 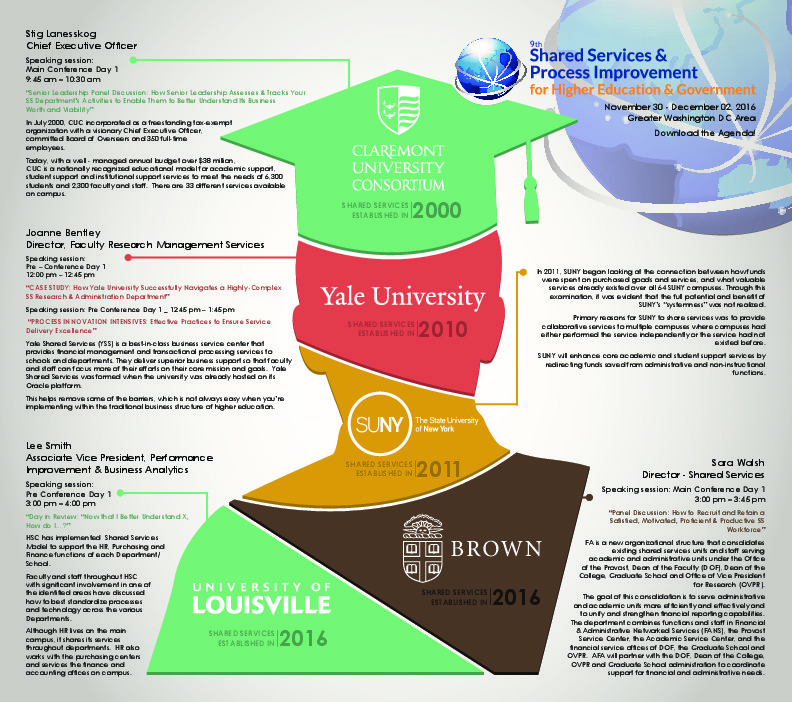 Instead, read this independent white paper written by KPMG, which lists the 5 key factors to consider when selecting an SSC location. 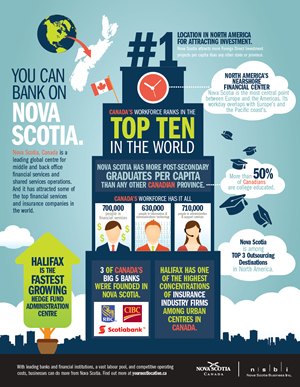 See how they compare , and get KPMG's conclusion on Nova Scotia.